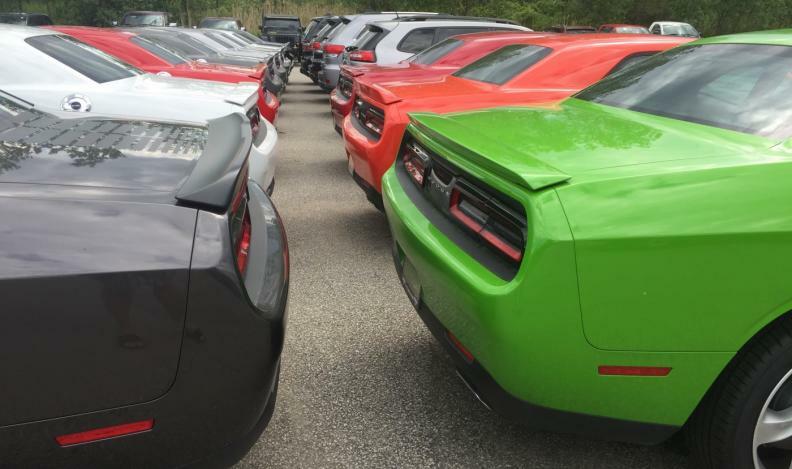 FCA struggled to move cars in July. Sales of the Chrysler 300 were down 82 per cent, while the Dodge Challenger and Charger were down 15 and 66 per cent, respectively. Desperate to sell Canadians more passenger cars, automakers continue to increase incentives on them, according to data compiled by J.D. Power and Associates in Toronto. Automakers’ incentive spending on passenger cars increased five per cent in the first half of the year while the average transaction price increased just 3.7 per cent. But it’s an opposite trend regarding trucks. The average transaction price on trucks and SUVs is up six per cent over last year but incentive costs to the automakers have barely moved, up just 0.3 per cent. While some automakers moved small and mid-size cars in July, others struggled mightily. Sales of Nissan’s small cars surged in July. The Micra sold 946 units, up 17.8 per cent, while the Versa sold 683 units, up 19.8 per cent. But consumers fled from the automaker’s Sentra, Altima and Maxima models, down 35, 55 and 36 per cent, respectively. Lagging car sales killed Ford’s chances at increasing its sales numbers in July. The automaker sold just 3,793 total cars, down 34.4 per cent from the 5,782 it sold last year. But Toyota bucked a North American trend of slumping sedan sales, increasing sales of those and compact cars by 6.2 per cent, to 6,925 units. GM is reviewing whether to cancel at least six passenger cars in the U.S. market after 2020, including the Chevrolet Volt hybrid, Buick LaCrosse, Cadillac CT6, Cadillac XTS, Chevrolet Impala and Chevrolet Sonic, Reuters learned July 20 from people familiar with the plans. The automaker did get a small boost from mid-size sedans sales in Canada in July, selling a combined 978 Chevrolet Malibus and Buick Regals, up 59 per cent from the year before. In July, the overall average incentive on a vehicle, including cars, trucks, SUVs and luxury vehicles, was more than $6,000 per vehicle, up slightly over the same month last year. “What we see is that incentives are not actually rising in relation to the proportion of vehicle price, but rather they are rising along with vehicle price, so they maintain roughly the same percentage, which currently in our market is 16 per cent of vehicle price, which is pretty much at peak,” Karwel said.